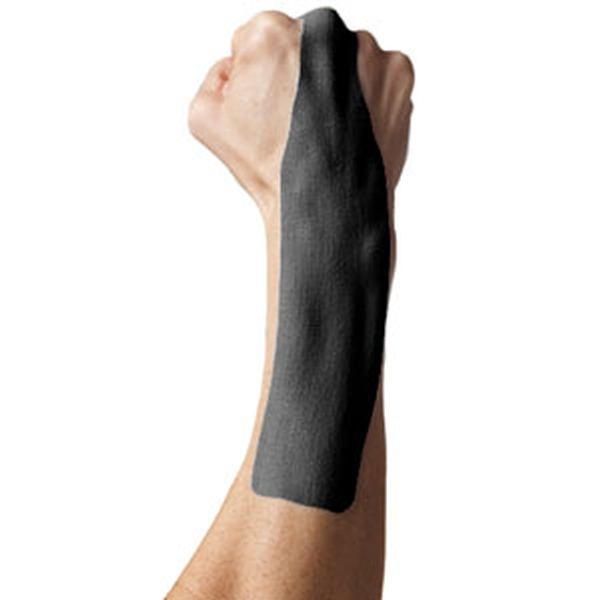 Pre-cut kinesiology tape applications specifically designed for the wrist. No more cutting and designing—just the perfect application every time. 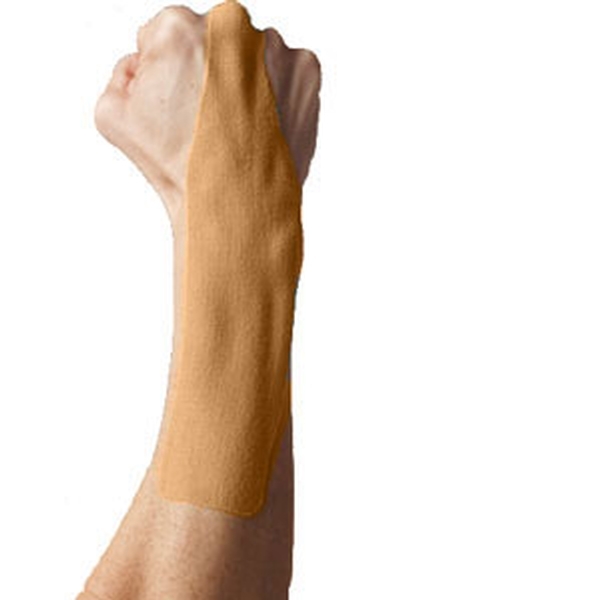 Applying kinesiology tape is easier than ever with SpiderTech® pre-cut applications, or “Spiders.” Each Spider is professionally engineered for a specific body part and features a one-piece construction for foolproof application. The Wrist Spider offers dynamic support for the muscles supporting the wrist without restricting movement. It improves feedback and timing of the muscles, relieves minor pain, restores normal muscle activation, improves performance and helps prevent further injury.